Daring and Artistic. Pennies usually buried between couch cushions and forgotten in the pockets of pants can now be found on the ground. Actually as part of the floor coating of an indoor space in a decorative concept that creatively rescues them from their traditional role as currency. 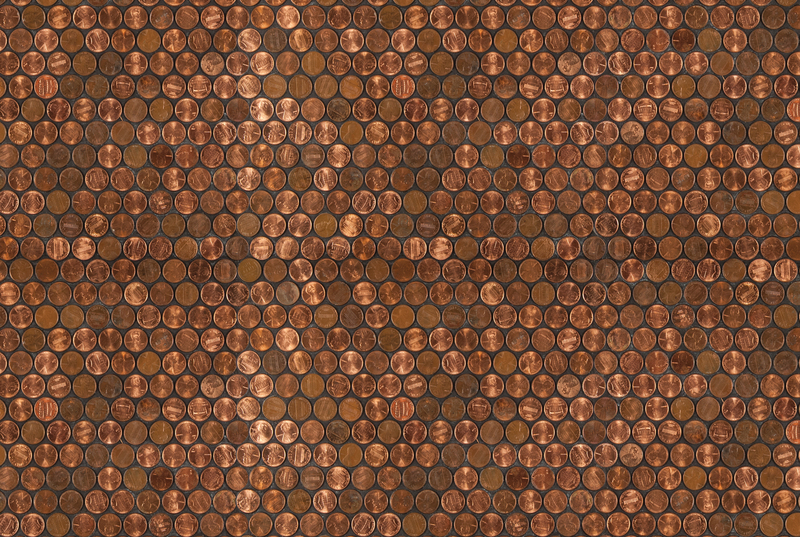 We are pleased to introduce penny tiles. 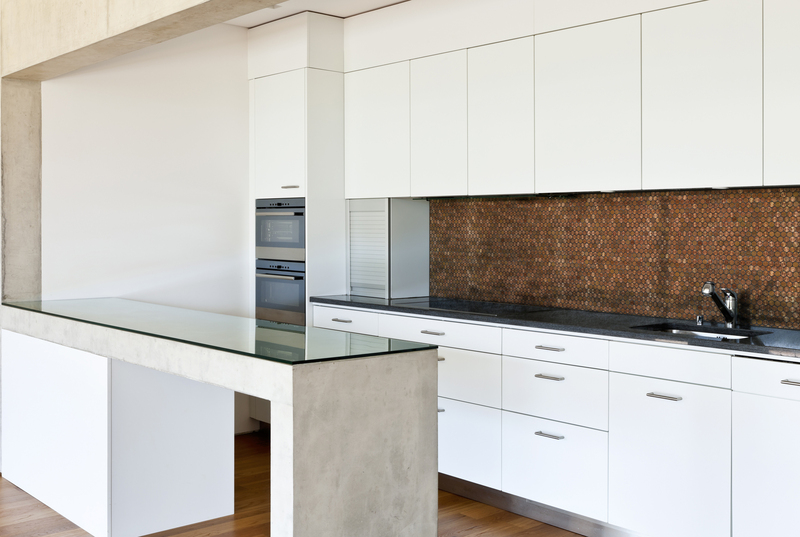 Meticulously spaced and adhered to a backing that encases them permanently the pennies represent a provocative trend that is impacting interior design. The composition of the embedded copper gives the mosaic a color and tonal palette with trendy aesthetic properties. Initially conceived with copper blanks and different components in mind the use of real pennies was borne as a result of material pricing. 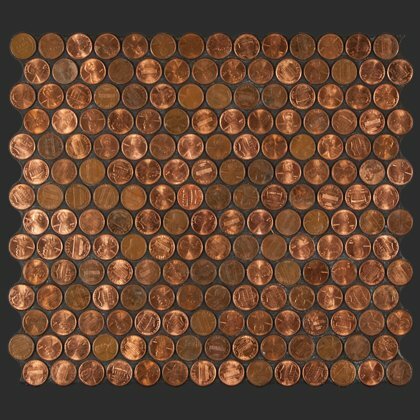 The use of real money in the classic penny tile transcended surface and texture aspects to symbolically explore people’s connection to it. At Textural Designs initial research and development samples remain in storage because of difficulty throwing out used tiles with actual money inside them.